A multitude of different spaces available for private hire for anything from 10-250 guests make it a must-see for wedding, dining and drinks receptions alike. We will also be delighted to assist you with any of the above if you wish. We have many contacts and suppliers we have worked with over the years who we are happy to recommend. To make an enquiry, simply use the form below. Sign up to receive news and exclusive offers from Chiswell Street and ETM Group. 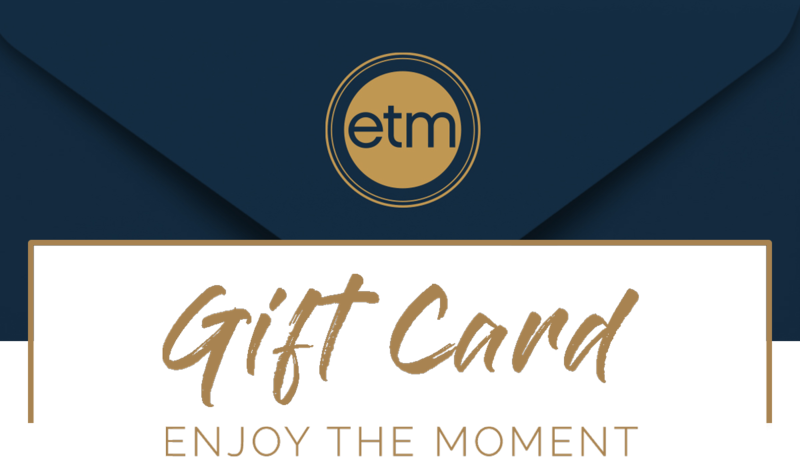 By submitting your details, you agree to receive news and exclusive offers by email from Chiswell Street Dining Rooms and ETM. You can opt out at anytime by clicking unsubscribe. We never sell your information on to third parties and never share without your prior consent. Chiswell Street Dining Rooms is still available for private hire.